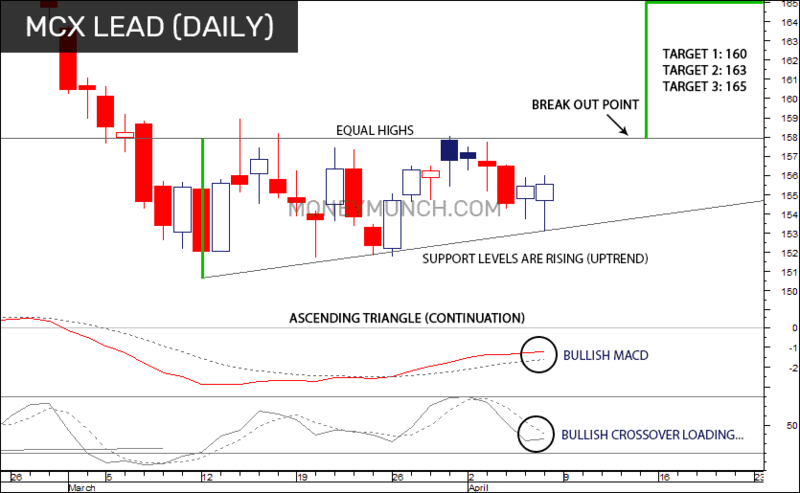 Home » MCX Gold, Silver and Lead Ready for a Rebound? 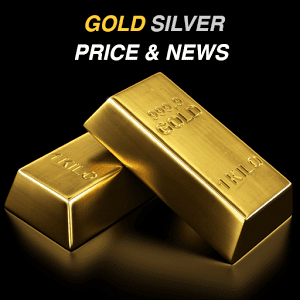 MCX Gold, Silver and Lead Ready for a Rebound? Since February beginning, I’m writing again and again “Gold is under uptrend and Target: 31000“. Last week gold was made high Rs.30995. Do you think, MCX Gold will crossover 31000 again? This gonna happen! What happens if this will happen? You must read our previous reports or subscribe us. This week Gold and Silver will blast! According to technical analysis, lead can fly up to 160 – 163 – 165. Only uptrend channel breakout can change the trend of MCX Lead. It can fall down up to 151 level. Previous ArticleMCX Gold, Silver, Crude oil, Aluminium & CPO: Positive/Negative DivergencesNext ArticleAre you ready to sell, HEROMOTOCO? You are always great in prediction and target value.But I could not execute as I was out of city and busy for treatment of one of my relative for last 2 months.I now came back and request your calls to get the benefit.Regards.